Keith Curle and Sol Campbell go head to head on Friday afternoon as they lock horns for the first time in their history. Northampton’s slim hopes of play offs seem to be sliding away drastically whilst Macclesfield are looking to stay alive and remain in the EFL League Two for their first season back in the football league. Northampton have recovered from their slow start to the campaign to occupy a comfortable spot in mid-table. They suffered a setback in their last home game, though, losing 2-1 at home to Port Vale despite taking the lead inside five minutes and playing with an extra man for most of the contest. Both sides will be chasing the points to help achieve their respective aims. They did however draw impressively with Mansfield in a 1-1 encounter. On-loan Brighton defender George Cox (ankle) is set to return to the Cobblers after completing a period of rehabilitation with his parent club but is unlikely to feature on Saturday. Midfielder Shaun McWilliams, who suffered a slight reaction on his return from a hamstring issue last weekend, should be fit to feature. 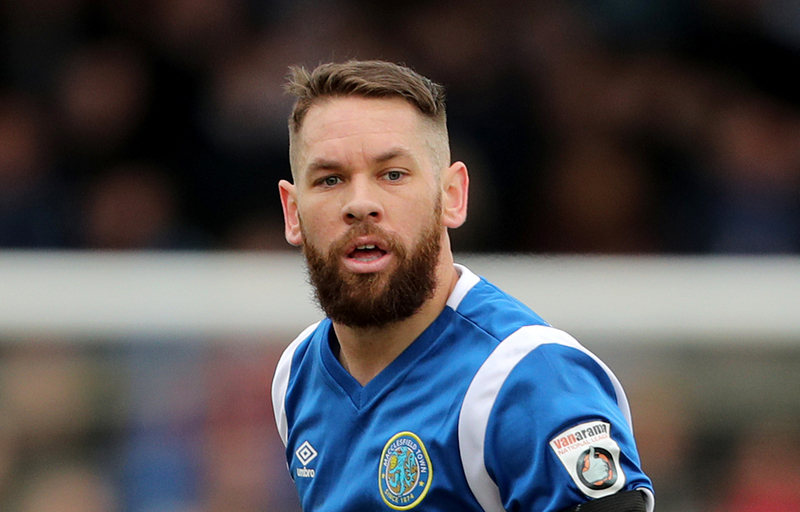 Macclesfield Town have not exactly found things easy since they won their spot back in the Football League via the National League play-offs last season and they go into this contest knowing that three points will pull them further away from the bottom two. The Silkmen have been fairly difficult to beat in recent weeks and a victory over Exeter in midweek was a deserved victory and they came away with very important three points. The fact that they have only lost once in their last six, including an excellent point away at champions elect Lincoln City, will no doubt give them a huge boost in confidence at a vital stage of the campaign. It was a disappointing loss away against Forest Green Rovers as they struggled to get going and they couldn’t break down the resilient defence.